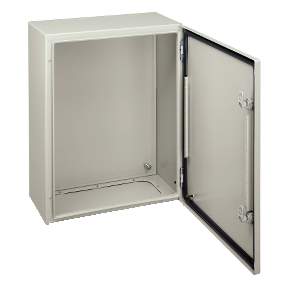 Spacial CRN plain door with mount.plate. H400xW600xD300 IP66 IK10 RAL7035..
NSYCRN46300P has not been replaced. Please contact your customer care center for more information.